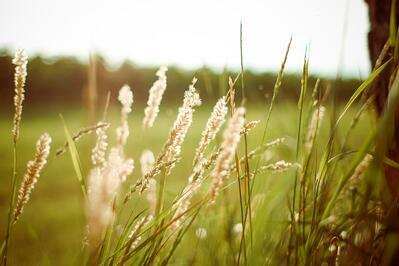 How Can Green Roof Stewardship Benefit You and the World? Working to keep a green roof healthy has a number of benefits beyond aesthetic appeal, but do you know what they are? 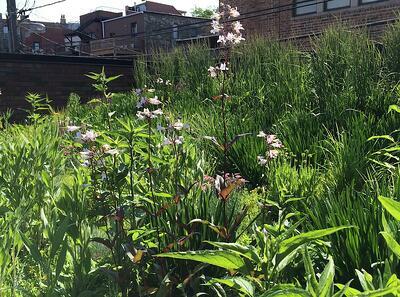 Here’s why green roof stewardship matters. If the phrase “green roof stewardship” sounds far less interesting than “three-day weekend” or “mocha latte stat,” then you’re not alone. You’re busy, and you’re not looking for yet another chore. Can’t a person catch a break once in a while?? Well, we have good news: investing in ongoing and intelligent green roof stewardship may actually provide more of a break than you think, especially if you already have a green roof. Plus, it offers tons of other benefits as well. Shall we take a look at some of them? Of course we shall. Feel free to grab that mocha first, though. The widespread approach to green roofs, gardens and landscaping in general is one predicated on maintenance, or the routine application of care and inputs. While maintenance is certainly better than nothing, it’s not enough. It is an approach informed by the convenience of the maintainer, not the health of the green system. When you simply “maintain” a green roof – applying fertilizer and re-siting plants on a set schedule – you may miss important signs that indicate its current state and needs. Unfortunately, this often leads to green roofs in need of rescue, which is definitely more expensive for you than ongoing visits. Proper green roof stewardship can avoid that. 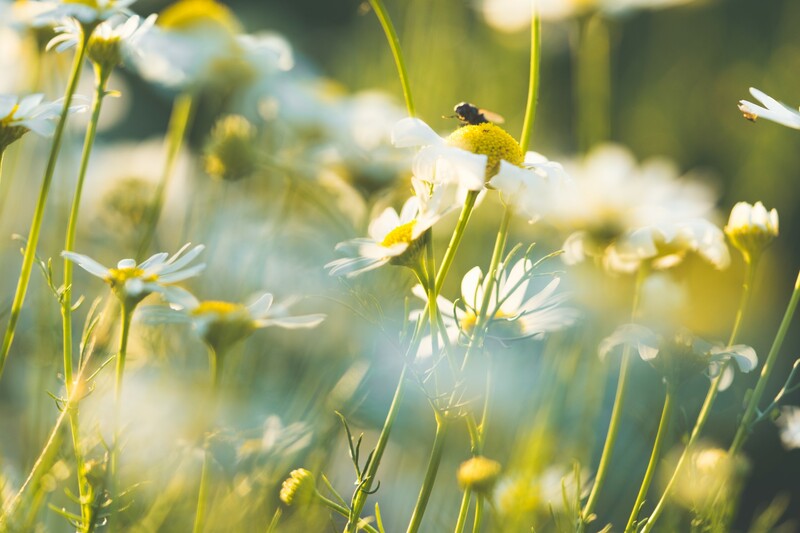 Instead of merely “maintaining,” a green roof professional will check plant and animal life, monitor soil and media, apply nutrients only where needed, and avoid moving plants if possible. Over time, it’s a much healthier and cheaper approach. Stormwater runoff is one of the most serious environmental issues we face in our metropolises today. The huge swaths of impermeable surfaces – concrete, cement, brick, asphalt and more – give rain and snowmelt nowhere to go, so they’re forced over those surfaces and into sewers or waterways. They carry pollution and disease from manmade surfaces into water. Those catch-alls often don’t have the capacity for all that liquid, so they overflow, carrying toxins and pestilence right back out and into the environment. Luckily, green roofs can do a lot to mitigate this. By catching water as it comes down and holding onto it, they prevent it from reaching waterways. The result: less pollution in the watershed. We’ve discussed before the difference between sustainability and resilience, between which a substantial gap exists. Sustainability refers to the avoidance of overburdening peoples and the environment; it means creating systems that don’t go beyond its capacity to support them long-term. Resilience, on the other hand, recognizes that no matter how sustainable we are, we can’t always control events. When disturbances occur that challenge the health and safety of a particular ecosystem – whether that ecosystem is as small as a green roof, as large as a city or as sweeping as a biosphere – resilience describes its ability to bounce back from the challenge. As green systems have a much greater capacity to absorb environmental impacts – pollution, stormwater, rising temperatures and more – they in turn make our cities and larger ecologies more resilient. 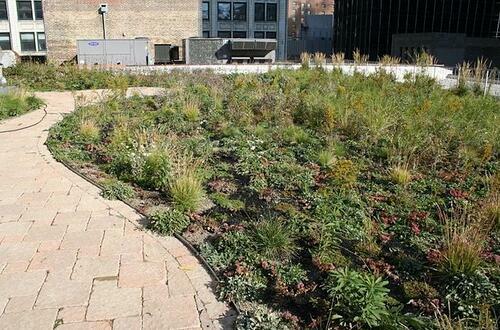 If we want to advance resilience in our cities, green roof stewardship helps. Luckily, the cooling effects of green roofs can help fight this. They absorb and release heat using natural mechanisms, protecting the buildings below them and the city as a whole. Of course, they can only do this effectively with proper green roof stewardship. Reduced energy costs mean that we can, in turn, reduce our reliance on fossil fuels. Green roofs not only help us cool rooftops and fight the urban heat island effect, they also help rooftop electronics work more efficiently. Plus, with regular green roof stewardship, roofs last up to three times longer, reducing the need for virgin materials to replace rooftop systems. As an added benefit, when you have a professional on your roof at regular intervals, you can catch any problems that might arise early. What would you say if we told you that green roofs could potentially increase property values by double digits? If your answer was, “Well, tell me more!” then we like how you think. Note that the study says retrofit, which means that we needn’t feel limited only to infrastructure going forward – we can start by greening up what we have today, and see major property spikes as a result. Would you like to help the environment, save money and prop up wealth in your neighborhood? We’d love to help. Here at Ecogardens, that’s exactly what we do, so we invite you to get in touch today.